Happy Retirement Craig and Donnie! 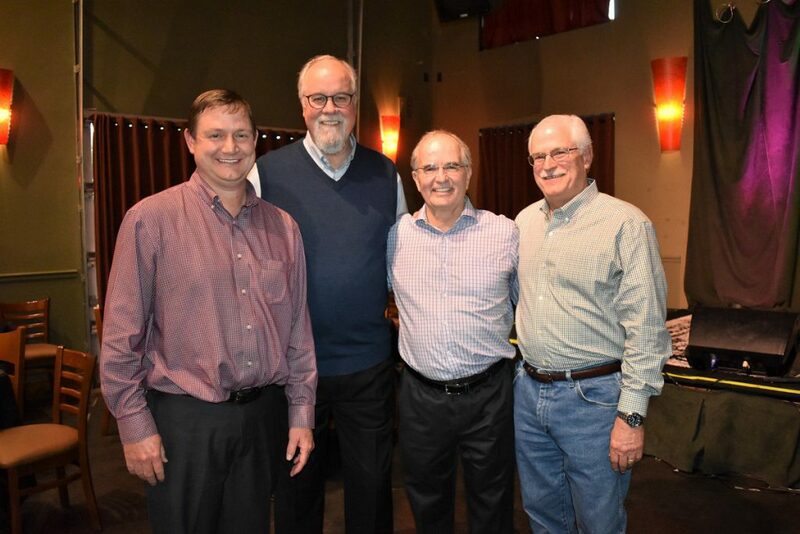 BLPS celebrated the retirement of Craig and Donnie at Main Street Crossing this past Tuesday! 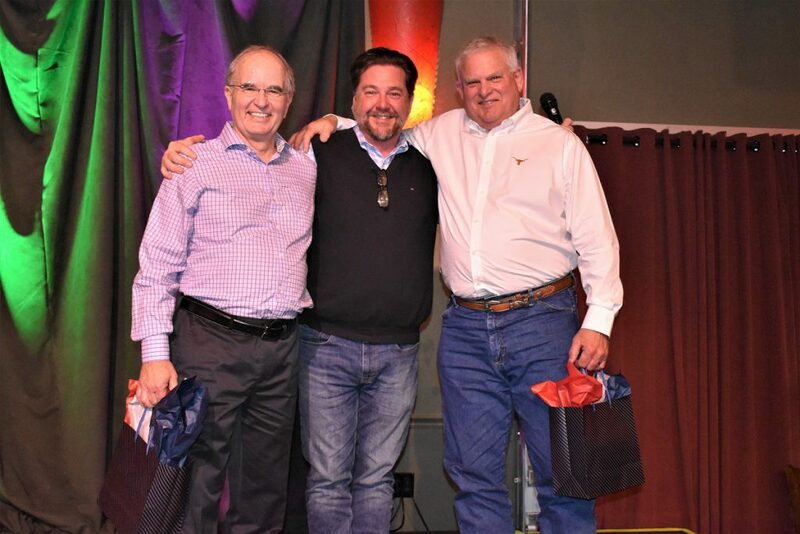 B&L Pipeco Services said goodbye to two immaculate employees, our CFO Craig Wilkins and our Sr. VP of Supply Chain Donnie Joiner. While we wish them the best of life outside the office, we will be missing them within the office. Both of these men have dedicated so much value to help develop BLPS to what it is today. We will miss them greatly! Congratulations Donnie and Craig! With 42 years in the industry, Craig Wilkins brings a wealth of experience to B&L Pipeco Services. He started his career as a Property Accountant at General Crude Oil Company in 1976, and advanced to positions as Accounting Supervisor and Joint Interest Supervisor at Houston Oil & Minerals. After performing nearly a decade of services for Tenneco Oil Company as a Property/Joint Interest Supervisor and Revenue Supervisor, Mr. Wilkins began a 24-year stint at Devon Energy as an Assistant Controller in their International, Gulf Coast & Southern Divisions. 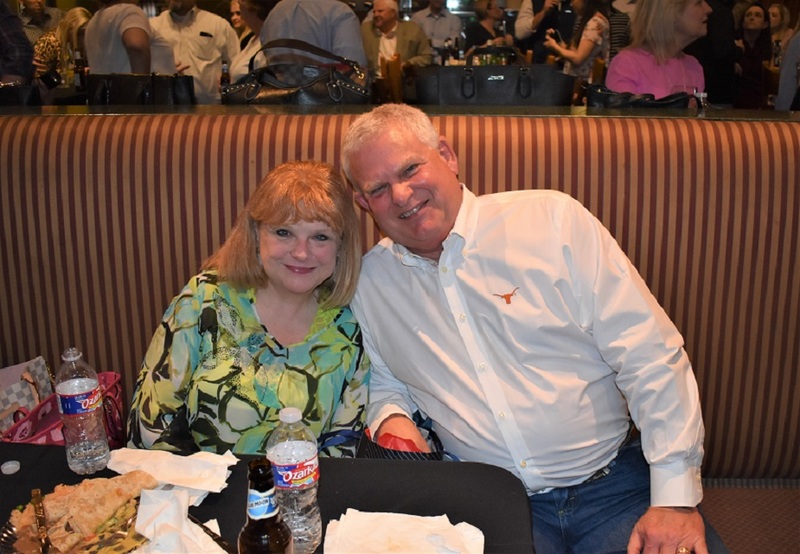 Attending the University of Texas at Austin, Mr. Wilkins obtained a Bachelor of Business Administration degree in Accounting in 1976 and became a CPA in 1983. Craig held the role as CFO at Pipeco Services – B&L Pipeco for the past 6 years. He helped expand our knowledge, grow the company, and most of all kept us in line. Craig always came in with a smile on his face and knew the way to brighten your day. We are honored to call Craig a colleague and friend and wish him well on his many adventures in retirement! Congratulations! With over 35 years in the industry, Donnie Joiner’s experience expands across a variety of services in OCTG. He began his career in Oil and Gas by spending 3 years as a Drilling Fluid Engineer for the NL Baroid in Saudi Arabia. Upon his return to the U.S., Mr. Joiner continued to advance in the OCTG industry through inside sales positions with Premier Pipe for 12 years and then on to Bourland and Leverich for the 17 years before becoming COO/VP. After the merge to B&L Pipeco Services, he was granted the position as Sr. VP of Supply Chain. Donnie has been with Bourland and Leverich – B&L Pipeco for a combined 19 years. His laughter could be heard through the hallways – and let us tell you, it’s a laugh you will never forget. Donnie is an absolutely brilliant man that would take the time to sit down and educate fellow colleagues on his theories. He was astounding at his job and a great colleague and friend to everyone at B&L Pipeco. We will miss him, but wish him the best as he goes into retirement! Congratulations!